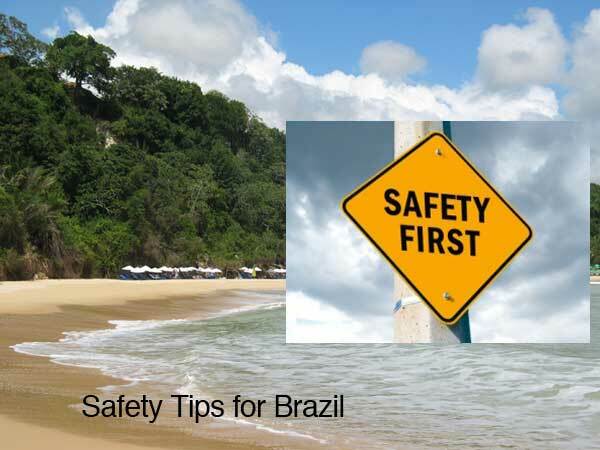 Natal Brazil lies on the Atlantic coast of the South American continent. This city is the capital of Rio Grande do Norte, a state located in the northeasternmost tip of Brazil. 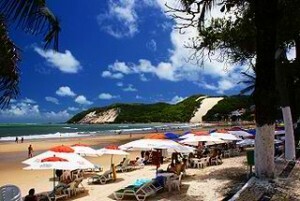 Natal is known for its sun-kissed beaches, nature areas, and famous historical sites. It is a popular destination for tourists who want to explore the beaches and other wonderful attractions that the state has to offer. 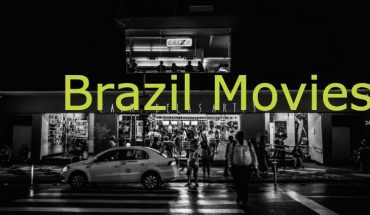 Before you can be familiar with Natal Brazil, you need to know a bit more about the state where it is located. The Portuguese term “Rio Grande do Norte” literally stands for “Great River of the North” and refers to the mouth of the Potengi River. With Natal as its largest city and capital, this northeastern Brazilian state carries a strategic importance due to its geographic location. Rio Grande do Norte is bordered by coastline on its north and east side, and is known worldwide for its sand dunes and beaches. 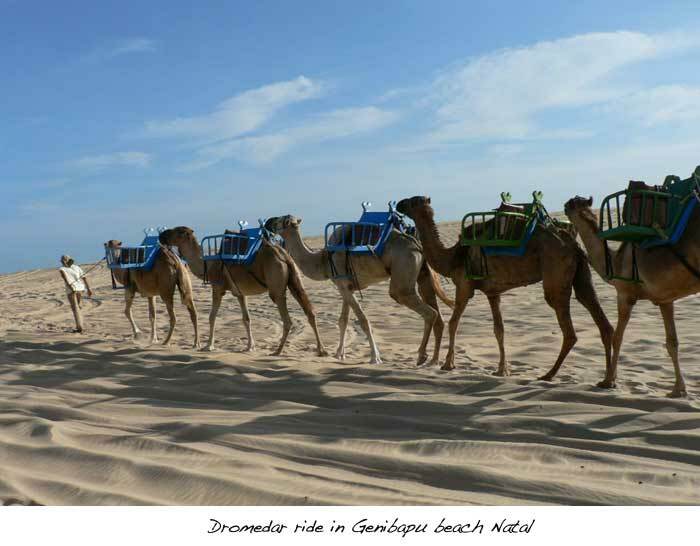 Its 254-mile (410 km) stretch of beautiful beaches, white sand, blue waters, lagoons and coconut trees account mainly for its beaches’ popularity. In a report by NASA, the state has the purest air in the Americas. It is second only to Antarctica for having the cleanest air in the world. 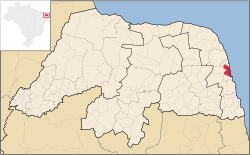 With the Atlantic Ocean to its east and north, Rio Grande do Norte is flanked in the west by the state of Ceará and the state of Paraíba in the south. As of December 1, 2012, the state carried an estimated population of 3,228,198, according to the Brazilian Institute of Geography and Statistics (IBGE). About 52% of the population is made up of multiracial (brown) people, and about 41% composed of white people. Blacks, Asians and indigenous people make up the rest of the population. Catholicism is the dominant religion, made up of 76.27% of the population, with Protestantism coming in second with 76.27%. 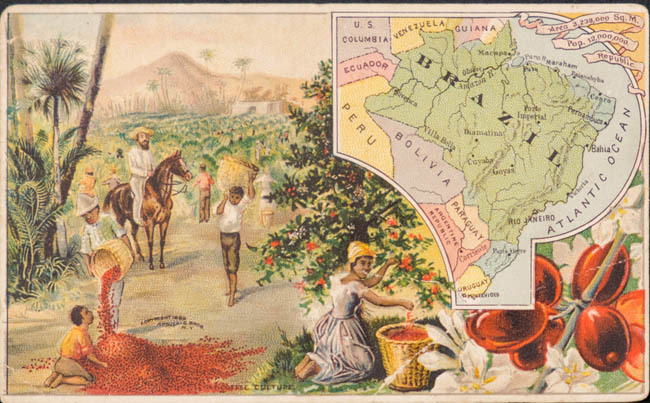 Natal was named so because it was founded on December 25, 1599. “Natal” is the Portuguese word for Christmas. The city is also known as “Cidade do Sol” which literally means City of the Sun, or, more aptly, Sunshine City. Natal is also sometimes referred to as “London of the Northeast”. One of its most famous landmarks is the Forte dos Reis Magos which was constructed on January 6, 1598. The city of Natal is perched 30 meters above sea level, with a land area that measures 170 square kilometres. 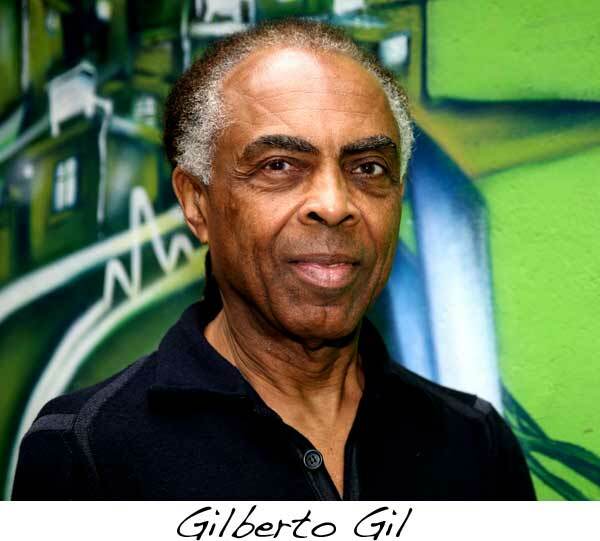 As of IBGE’s 2012 report, Natal had 950,820 people residing permanently in the city. This means it carries over one-fourth of the state’s total population. Residents of the Greater Natal (metropolitan) area numbered up to about 1,363,547 on that year. 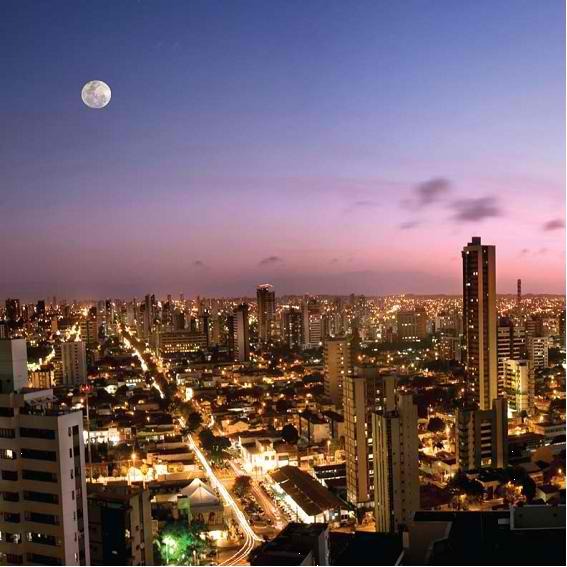 Natal Brazil consists of four separate districts that differ in economic levels and demography. However, they are all crucial in making the city one of the most visited tourist spots in South America. The North part of Natal is a blue-collar/industrial area which is also the most densely populated. It houses Redinha beach that offers its visitors a very local feel as well as an imposing view of the city. The South area is the most affluent part of Natal where most vacationers stay. The most fashionable and expensive hotels, restaurant and shopping centers are to be found in this district. Praia do Ponta Negra beach is also located in this area. The East district houses Natal’s Historical Center, Ponte de Todos and Forte dos Reis Magos. 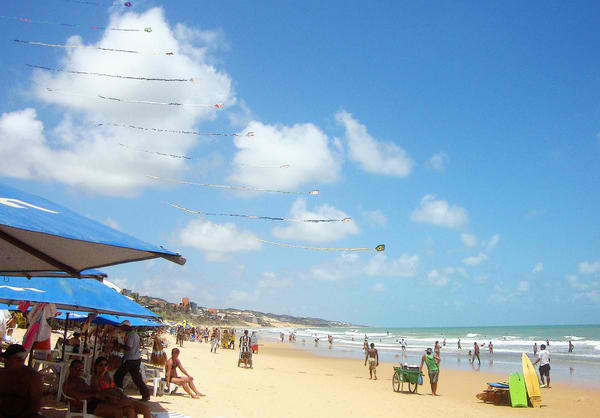 Beaches like Praia dos Artistas and Praia do Meio are popular venues where visitors mingle with the local tourists. The area serves as the entry to Parque das Dunas. The West sector is the derelict part of the city where most of the poor families in Natal Brazil live. If you need to reach other cities like Tibao do Sul, then you can take your ride in the intercity bus terminal located in this area. Natal was one of the 12 cities selected to host games of the FIFA World Cup, with Brazil as the host country. 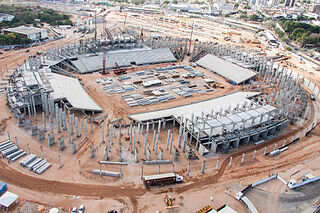 The Dunas Arena was completely reconstructed, on the site where the demolished Machadão Stadium used to stand. The city is also constructing the new Greater Natal International Airport which is claimed to be the largest air terminal in Latin America when finished. David Beckham has revealed his plans to put up the Beckham World of Sport football academy in Natal to fall with the FIFA World Cup. 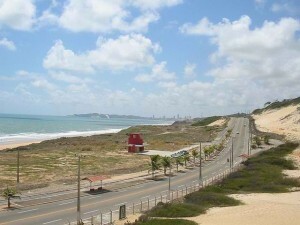 In spite of all its breathtaking coastline and beaches, the tourism industry in Rio Grande do Norte only got its start in the 1980’s with Natal’s construction of the Via Costeira. This 10-kilometer stretch of road provides fast and easy to the city’s top hotels, beaches and dining places. With the road serving as the city’s portal to the world, the Brazilian government has since then invested much on infrastructure, tourist facilities, natural and historical sites, as well as attractions in Natal Brazil.